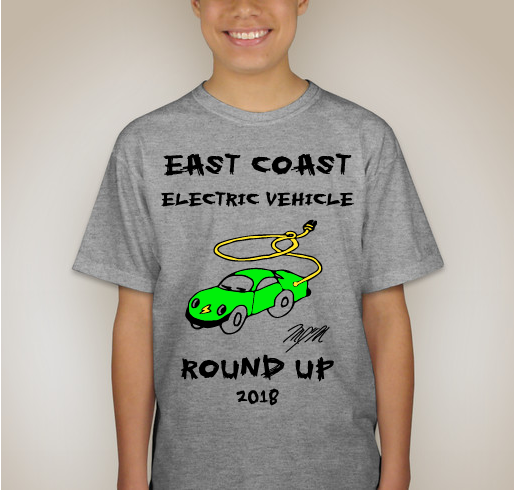 East Coast Electric Vehicle Round Up T-shirt Pre-Sale! 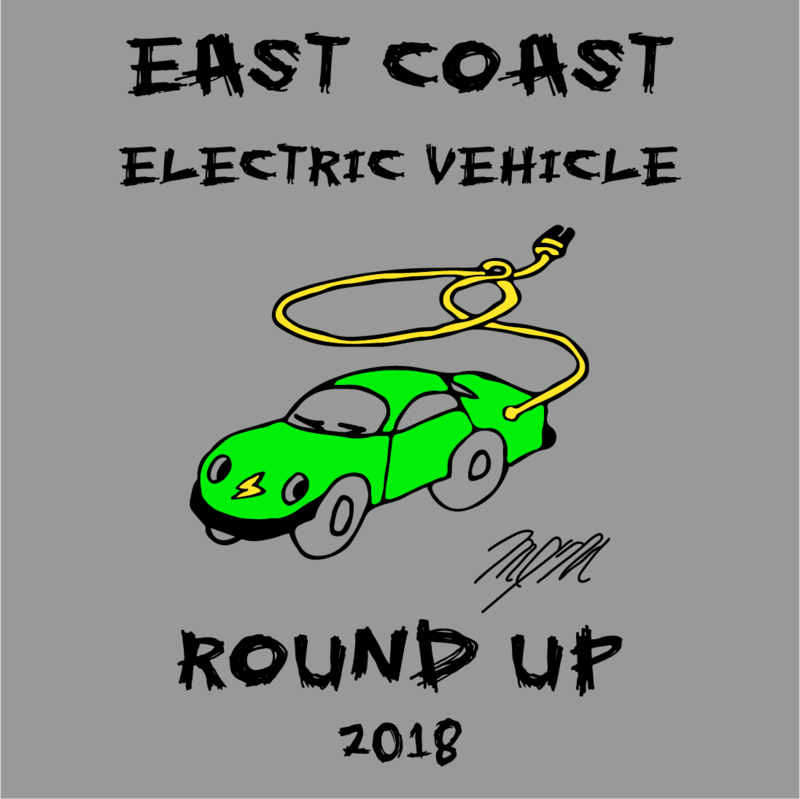 Pre-order a t-shirt for the 2018 East Coast Electric Vehicle Round Up. All funds raised will go to Bonnie Belak, the organizer for Three Rivers EVA www.threeriverseva.org. 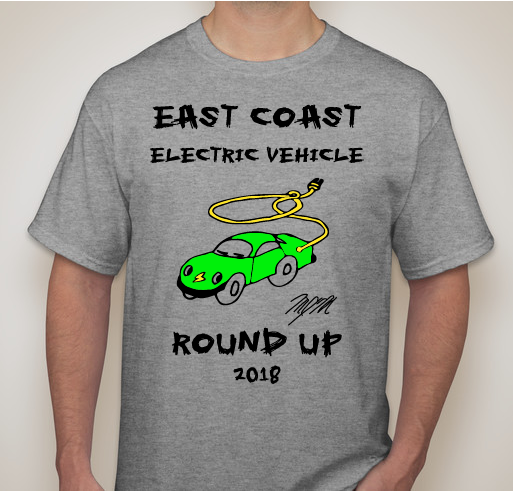 Order your shirt for this year's East Coast Electric Vehicle Round Up. T-Shirts will be available for pick-up at the event - Sept 14-16 at the Three Rivers EVA booth at the Mother Earth News Fair in Seven Springs, PA. Please contact the Campaign Organizer with any questions you have. The Three Rivers EVA is committed to raising awareness of electric vehicles - both Conversions and OEM's from Automakers. We are hosting the East Coast Electric Vehicle Round Up at the Mother Earth News Fair in Seven Spring, PA. This event is an alternative energy vehicle show - with opportunities for the general public to view and learn more about a wide variety of alternative energy vehicles and electric vehicles - from electric bicycles and electric tractors to production electric vehicles like the Mitsubishi i-MiEV, Nissan Leaf, the Tesla Model S, the Tesla Model X and many more. The designer of our Logo - my cousin Matt. Share Why You Support "East Coast Electric Vehicle Round Up T-shirt Pre-Sale!"